STOP HATE WTH FILM is a library of short films about overcoming situations based on Antisemitism, Bigotry, Racism, Sexism, Homo/Transphobia, and/or Immigration/Diaspora issues. 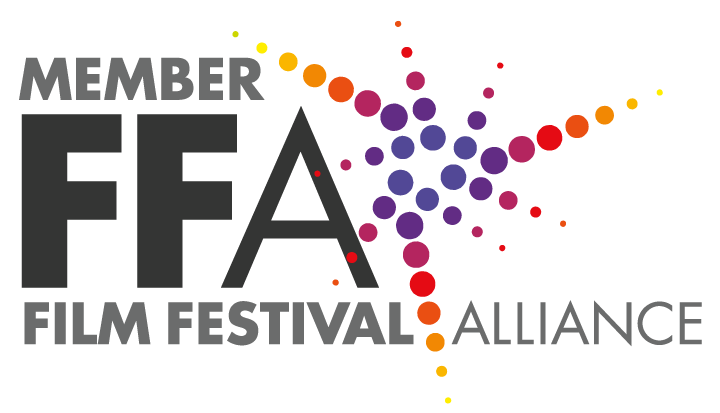 Selected films are made available to festivals worldwide as either specially-curated 90-minute showcases, or may be individually selected for use by programming teams. The project should have previously premiered at any film festival. We do not accept world premiere works. All submissions are reviewed and selected by Jon Gann, the creator of the DC Shorts Film Festival, the Sunderland Shorts Film Festival, founding board member of the Film Festival Alliance, author of two books about film festivals (Behind the Screens: Programmers Reveal How Film Festivals Really Work and So You Want to Start a Film Festival), and consultant and programmer to over a dozen film events a year. Stop Hate With Film proudly accepts entries via FilmFreeway, the world’s #1 submission platform. FilmFreeway offers free HD screeners, unlimited video storage, filmmaker profiles, and more. The first set of selected films are below. For filmmaker contact info, or to program these films at your event, please email us.